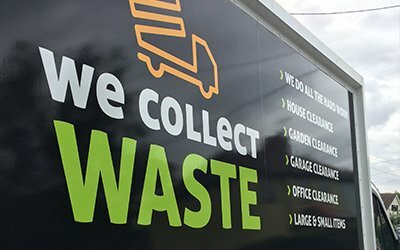 Our garages have become a haven for our storage needs, but if you are tired of clutter and junk in yours, you can arrange for garage clearance services from us here at We Collect Waste. 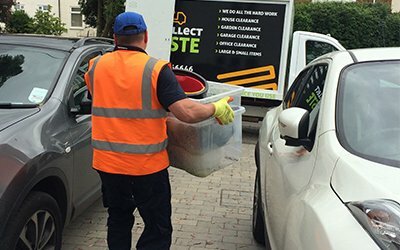 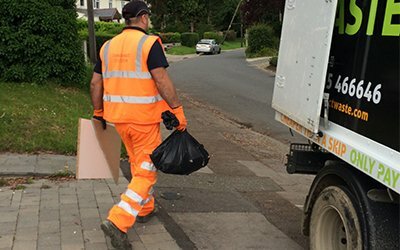 With reliable and affordable garage waste collection services, we do all the hard work. 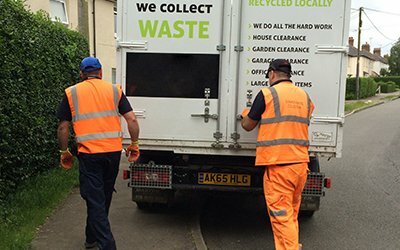 Our teams load up their van and charge you based on how much they take away, sweeping up any mess when they’re done. 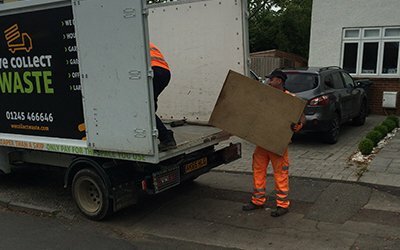 This service is available throughout Chelmsford, Brentwood, Essex and beyond. 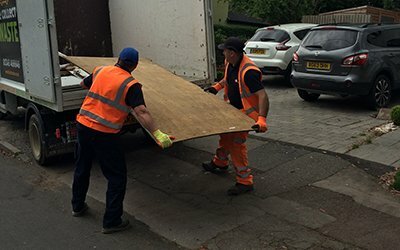 Whether you’re looking to revitalise your space, or you’re tasked with clearing out a property, we’re on hand to help with removal services. 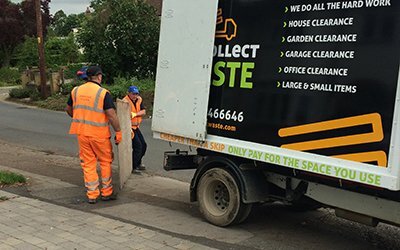 Contact our professional team and we can arrange to visit you – otherwise, we’ll simply book a collection today.